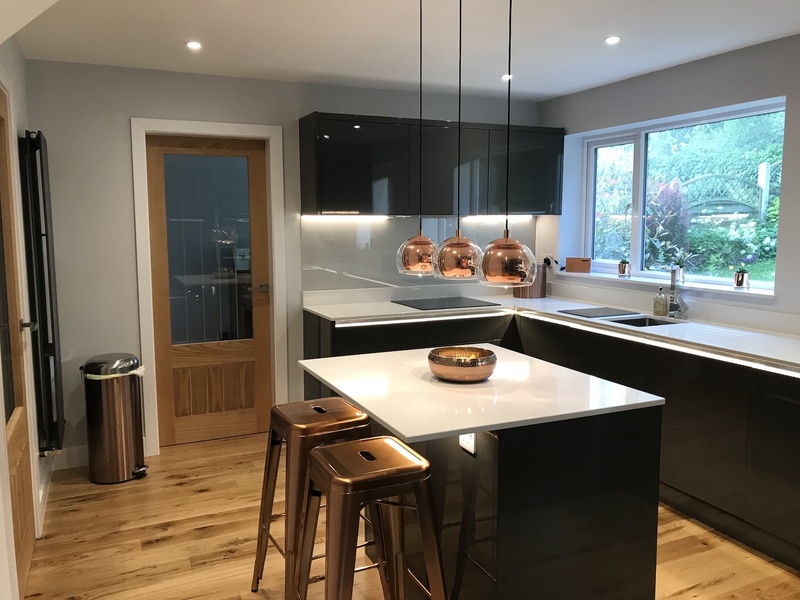 With our in house Architectural department we can offer a full design and build service from concept, through the planning process to build and completion. As we do everything in house we are ideally placed to advise on budget and can design to your specific building requirements and budget. Contact us to find out more. In our joinery workshop we can design and manufacture anything you can think of. 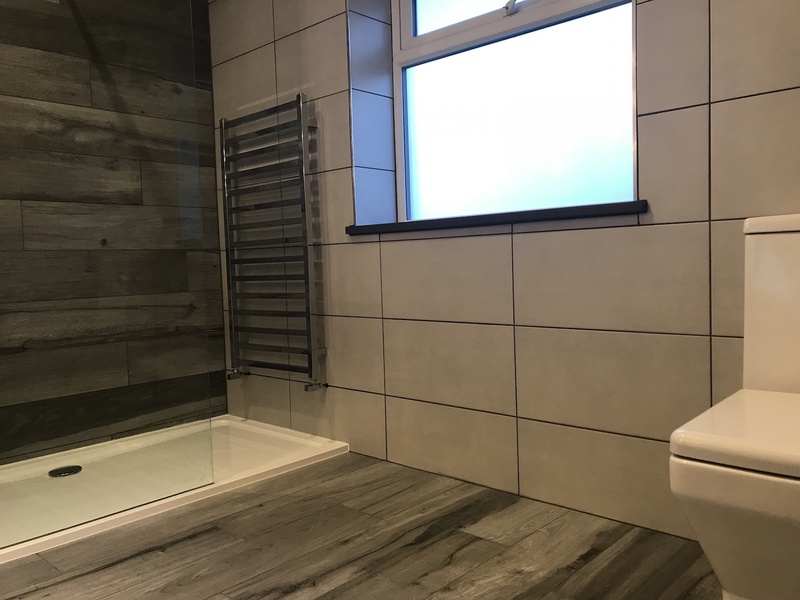 We specialise in windows, doors, stairs, internal and external furniture. Contact us to find out more. 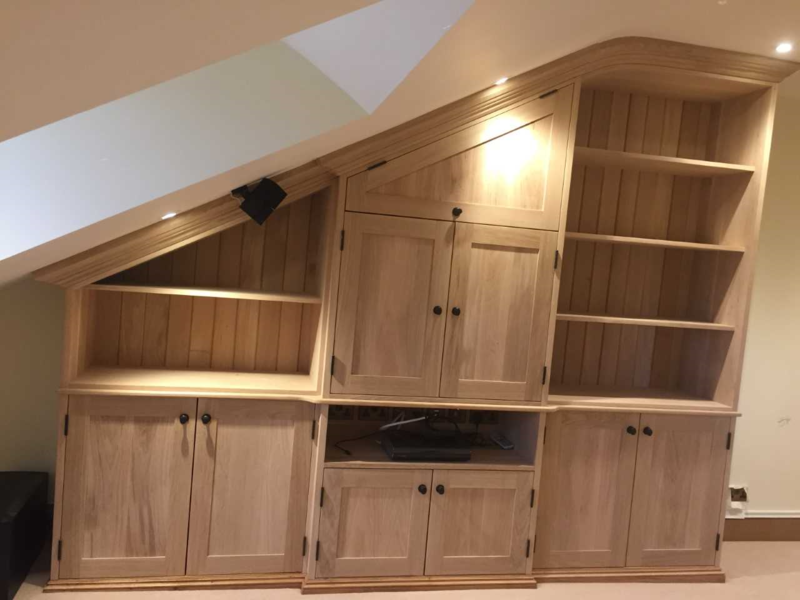 Our highly skilled and experienced joiners can undertake all aspects of joinery. 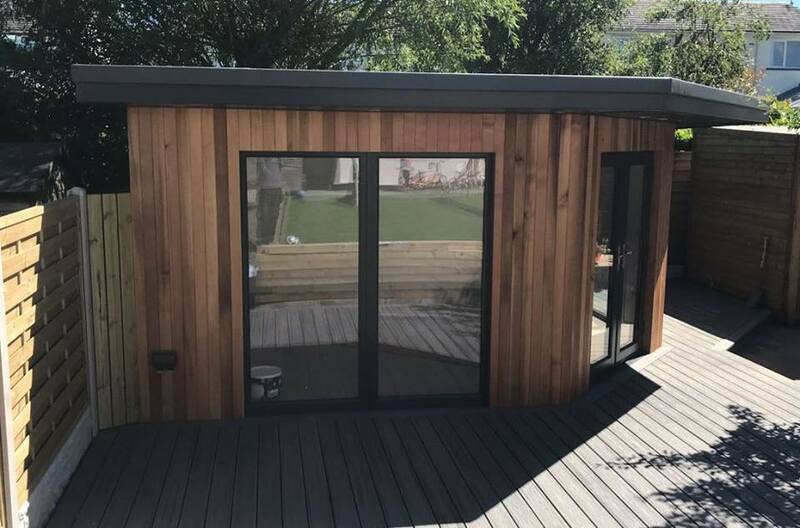 We undertake Kitchen installations, garden rooms, loft conversions, roofing, plastering and all first and second fix joinery. Contact us to find out more. Our Gas Safe Engineer is experienced in boiler services, gas safe checks, central heating systems and new bathrooms. Contact us to find out more. THE LAKELAND BUILDING GROUP LTD is Registered in England and Wales, Company No. 11209771.